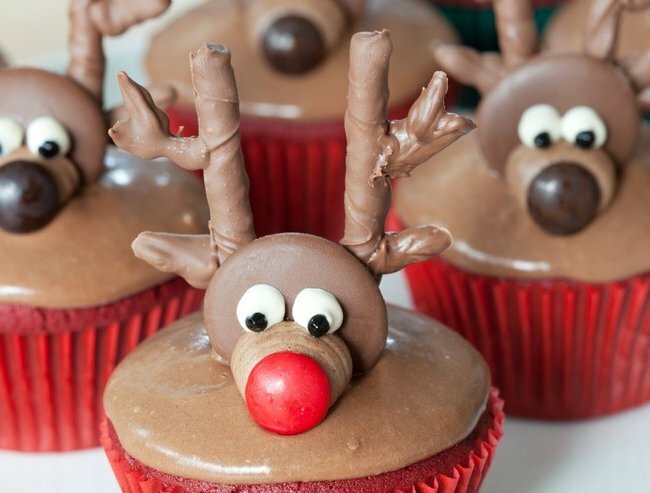 4 Christmas recipes to show off these holidays. The perfect Christmas recipes for in-between festivities. The Christmas lights are starting to go up, carols are on repeat in every public arena and most importantly – belts are being loosened. Because we all know the festive season is a write off when it comes to any semblance of healthy eating. No one has Christmas resolutions – save that rubbish for the New Year. And it’s not just a blow out on Christmas day — it’s the weeks and weeks of lead up. There are the staff parties, the end-of-school-year celebrations, the get-togethers with friends, the neighbourhood street bashes and the festivities with the family you won’t see on the actual day. There are the advent calendars, the Christmas baking, the party punch, the waiting room candy canes and the mountains and mountains of prawns. You certainly don’t hear me complaining. The smell of gingerbread baking in the oven, the sound of ham crackling on the Weber and the aesthetic appeal of a perfectly patterned trifle is quite literally my happy place. So, the fact that we get to celebrate this foodie heaven for weeks rather than days is something I am not opposed too. But it can be hard having to buy or create a variety of different things for each seasonal event. Which is why I’ve done the legwork for you and collected the best dishes to buy/bake/bring for each occasion, all easily found at your local Woolworths. 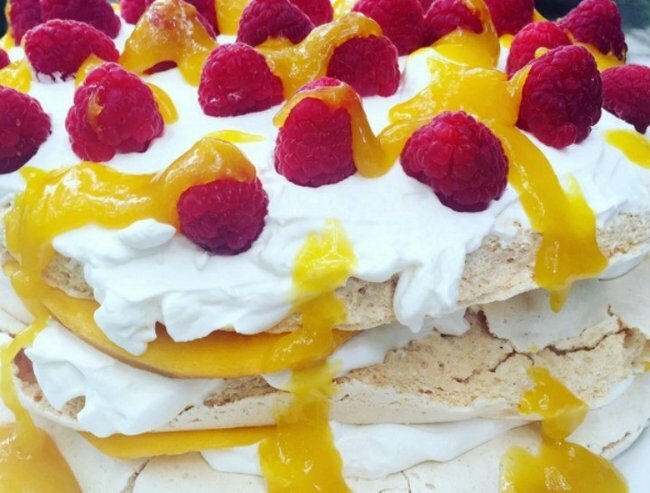 I don’t care what the New Zealand haters say, it’s our tradition and it wouldn’t be an Australian Christmas without a pavlova. And thank heavens for that – it’s one of the simplest desserts to either make or throw together. If you’re feeling inspired it’s just egg whites, caster sugar, cornflour and vanilla essence – whipped and baked. Ok that might be a slight simplification. But if you’re short on time (and patience) just pick up a fresh one from Woolworths along with mango, kiwi fruits, cherries and cream. It’s the easiest thing to grab on the way to a barbeque and can be put together in five minutes. Toss all the ingredients together and arrange in a pyramid fashion. Using scissors or a knife, cut a piece of toast into the shape of a star and place it on top. 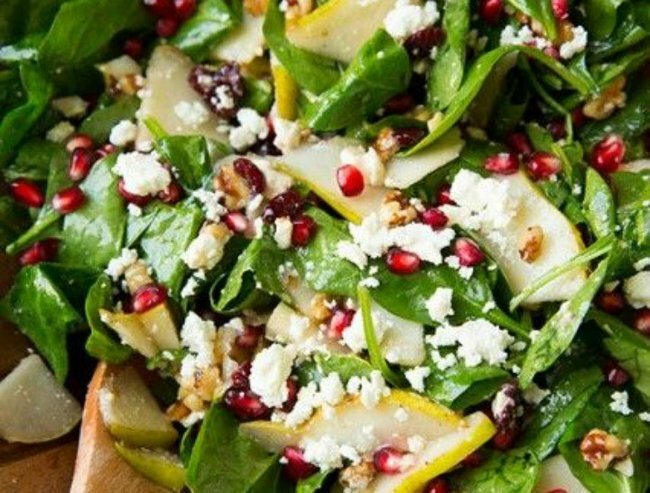 You can add some fresh pear too for a summery flavour. Image via Pinterest. These adorable treats are perfect for end-of-year-school celebrations or anywhere that will involve kids. Adorable and delicious. Image via iStock. Preheat your oven to 180 degrees Celsius and line a 12 hole cupcake tray. Beat the butter and sugar together until light and creamy, and then gradually beat in the eggs until combined. Sift in the cocoa powder and flour, and then mix until combined. Lightly fold in the milk and melted chocolate before spooning the mixture into the cupcake tray. Bake for 25 minutes or until risen and springy to the touch. To make the icing – make a ganache by mixing the chocolate and cream over low heat until smoothly combined. When the cupcakes and ganache are both cool, spread the ganache over the top of cupcake sticking on a chocolate button for the nose (with a red M&M in the middle), marshmallows for the eyes and pretzels as ears. It’s not a staff Christmas party without a few adult beverages and some minor regrets about what you might have said or done in front of the boss. To facilitate this poor decision-making you need this classic Pimms punch. Ah punch. Where would we be without you? Image via iStock. 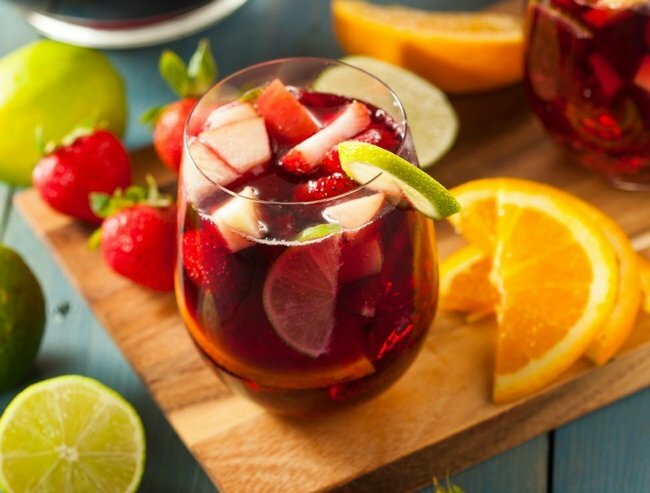 Slice all of the fruit and mix together with the alcohol and lemonade in a large punch bowl. Et voilà. 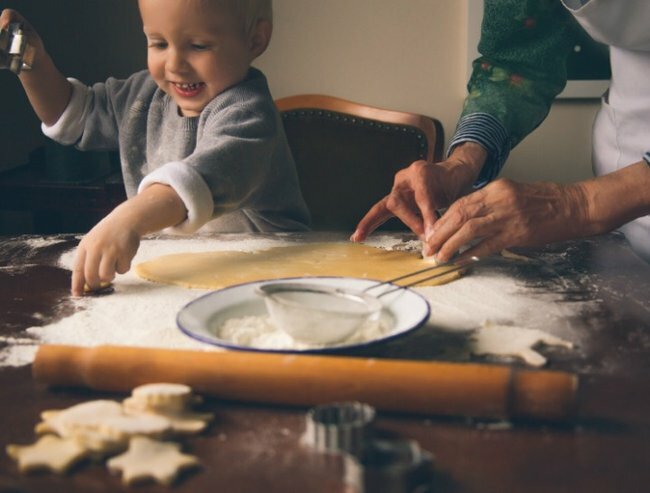 What do you make for the in-between festivities?